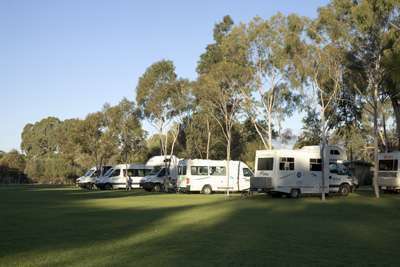 Tanunda Caravan & Tourist Park is only a few minutes walk to the centre of the Barossas most picturesque main town, Tanunda. 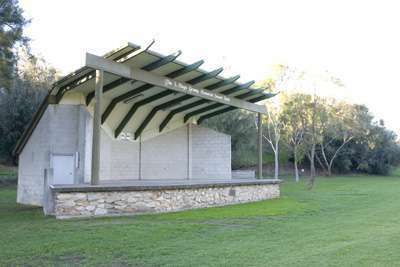 We are a one hour drive from Adelaide, centred in The Heart of the Barossa and just a short drive will take you to Barossas favourite haunts for wine tasting, good food and great shopping. The Barossa Valley is Australia's best-known wine region and is South Australia's most visited tourist destination. 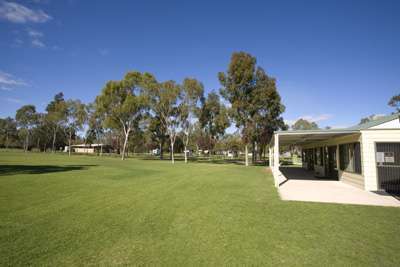 Only 70km north of the beautiful city of Adelaide, the Barossa Valley has a unique beauty of its own. The vine-covered plains and hills surround the charming townships of German heritage buildings, and the Lutheran churches with their distinctive square spires dot the rural landscape throughout. 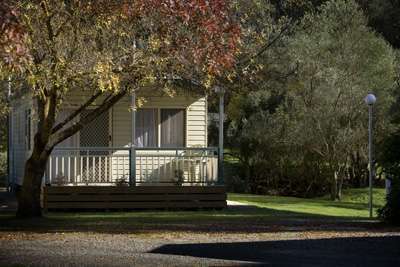 The Barossa also offers historic buildings, museums, scenic tours, bush walks, amusement parks, art galleries, fine restaurants and a host of other activities. We have bikes for hire, tourist information, and a great place to stay! The rest is up to you. 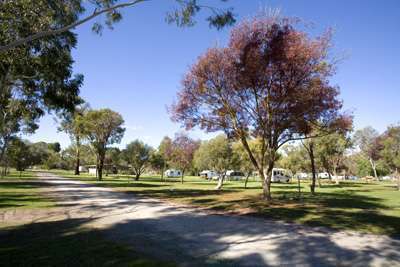 Tanunda Caravan & Tourist Park is only a few minutes walk to the centre of the Barossa's most picturesque main town, Tanunda (walking access to the main street from the park). 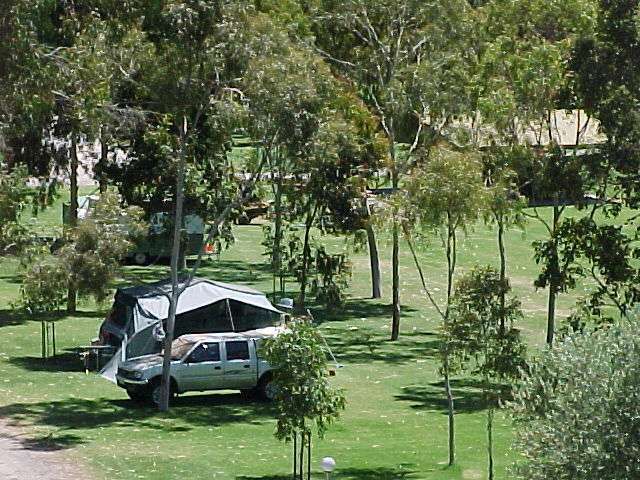 In a deck chair under a shady tree, alone, or with friends new or old, sipping a red to the drifting aromas from the barbecue .... relax and experience our splendid Barossa! 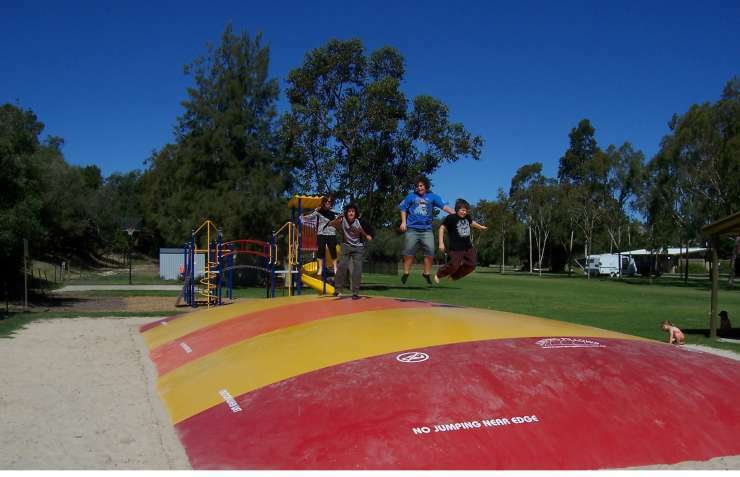 Come and enjoy a family holiday, with our new childrens' playground, our outdoor solar heated Swimming Pool and Jumping Pillow there is lots of fun for the young and for the young at heart.